The 2018 Jeep Wrangler JK Unlimited is the final model year for the third-generation of Wranglers, which have been in production since 2007. 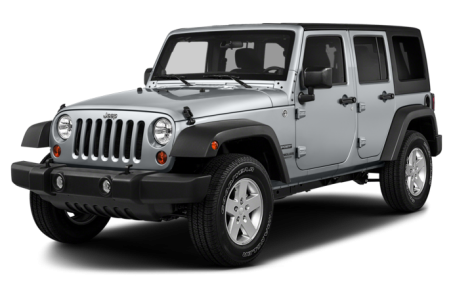 This year, the Wrangler JK is succeeded by the Wrangler JL, commonly known as the redesigned 2018 Jeep Wrangler Unlimited. 8 of 8 (100%) consumers said they would recommend this vehicle to a friend.